When it comes to Mobile Web Application Development which runs on iPhone / iPad and Android all devices, Space-O Technologies stands among most reliable, efficient, and globally recognized companies. Its team of Mobile Web Application Development opens up vast opportunities to show creativity, uniqueness, and entrepreneurial savvy. Web development is also an option for iOS and many companies are moving toward web development for the mobile marketplace. There is huge number of people, including children, adolescents, and adults who are mobile web users these days. There is no discrimination of age, gender, and geography. The Mobile Web Application is worldwide famous and have become the part and parcel of business advancement. According to an estimate, there are 5 billion mobile phones in the world; out of which 1.08 billion are smart phones. The United States has 91.4 million smartphones. Research reports show that in developed nations, including the US at 25 percent, a large minority of mobile Web users are mobile-only. Moreover, in developed nations, in the US particularly, many mobile-only are older people and many come from lower income households. Space-O technologies is fully familiar with the global requirements of mobile web users therefore, the team of Mobile Web Application Programer always remains busy in the development of top-notch applications. China has more mobile internet users than any other country. According to Analysys International reports (April 2012), there are 431 million mobile Web users in China at the end of 2011 – a rise of 49.7 percent from 288 million at the end of 2010. 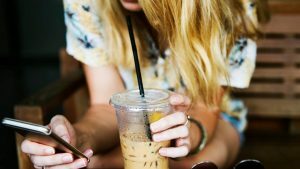 Moreover, these statistics also indicate that China has more mobile Internet users than there are people in the US – the world’s third largest nation. Four/fifths of Japanese people use the mobile Web, according to official stats. Japan has 125 million mobile subscribers (95 percent of the population), of these 103 million (84 percent of mobile users) are mobile Internet subscribers (TCA, December 2011). In May 2012, 10.11 percent of Website hits/pageviews come from a handheld mobile device, according to StatCounter. Growth in mobile Web penetration is strongest in Asia and Africa, where PC penetration is lower. 92 percent smartphone users used their mobile phone for text messages. 84 percent smartphone users used their mobile phones for internet browsing. 76 percent smartphone users used their mobile phones for Emails. 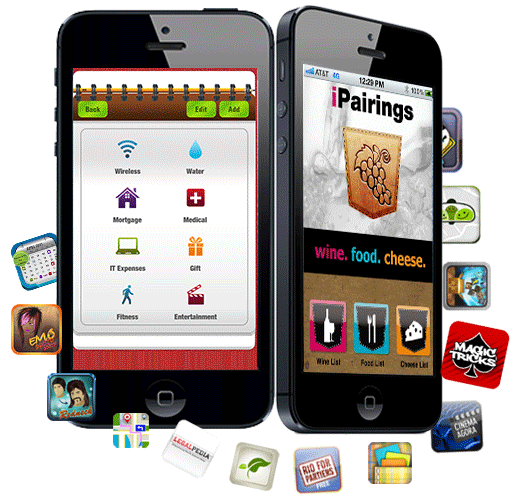 69 percent smartphone users used their mobile phones for apps download. 64 percent smartphone users used their mobile phones for playing games. 59 percent smartphone users used their mobile phones for social networking sites. 48 percent smartphone users used their mobile phones for the purpose of music/videos. We have developers who use framworks like JQuery Mobile, Phonegap, ExtJS’s Sencha Touch SDK for development of Mobile Web Applications that are truly Enterprise Solution for Accounts, Sales, Salesforce API integration, 3rd Party Payment Gateway integration, Generating reports in PDF, Excel Sheet etc. Truly Enterprise Mobile Web Application Development Process. Space-O develops both general and customized web applications that perform well on iPhones, iPads, Androids, and Blackberries. Custom-based web applications are more beneficial for a business because they do not require any maintenance and download hazards. These applications stay in the cloud and team of Mobile Web Application Programmers at Space-O technologies makes sure the security of all developed applications in the open world of the internet through various tools and techniques. This page was last edited on February 26th, 2019, at 8:49. If Your Mobile App Idea is Under Any of These Categories, Congratulations!